The best testosterone therapy medications are considered to be what we prescribe here at HT Medical Center: Testosterone Cypionate and Testosterone Enanthate. 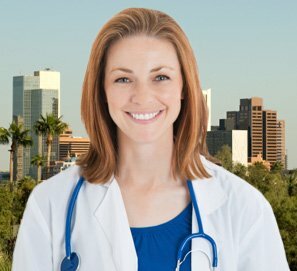 Which medication our doctor prescribes for his or her patient will depend upon the unique and individualized needs of each client. These two medications are both longer acting esters with a half life of approximately eight days. They are both 100 pure, bio-identical, white crystalline powders that are odorless or close to odorless and have proven to be highly safe and effective. Testosterone Enanthate can sometimes be a yellowish color. Safety of medications comes into play when a patient gets tested, follows his or her prescription and is medically supervised by the doctor. These medications for testosterone therapy have been clinically proven through medical trials to be harmless when used correctly. They should always be administered via intramuscular injection (the buttocks, the thighs or the deltoids) and never be directly delivered into a vein. They should only be purchased from a reputable clinic as well. 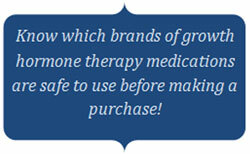 It is never legal or safe to buy testosterone replacement therapy medications without a licensed doctor’s prescription. There are actually pretty stiff monetary penalties and even jail time if caught distributing, selling, purchasing or using testosterone injections without a prescription. 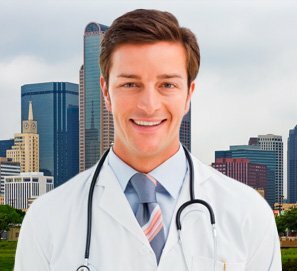 Why is it necessary to have a prescription to get testosterone medications? 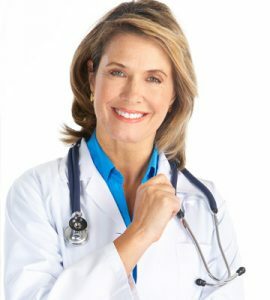 It is necessary to get a prescription for testosterone medications because this means that a person has a low T deficiency and is healthy enough to partake in this kind of therapy. Testing will give licensd doctors this information. 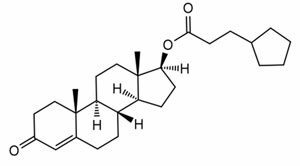 Testosterone is not a benign medication that can be used by anyone for any reason. It is actually quite potent and can have many negative side effects if not used correctly. That is why they are so highly monitored by clinics and by the US government. 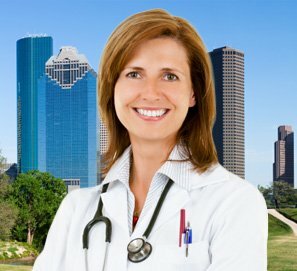 There are clinics such as HT Medical Center that dedicate their work to caring for each and every client as if they were their only client when they work with them with TRT. They will do what is necessary to make sure that TRT is safe for a patient before they write a prescription and sell them medications. 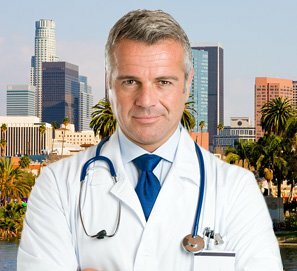 By using a clinic such as HT Medical Center for your testosterone replacement therapy needs, you are ensuring the best chances of getting amazing results without any negative side effects. 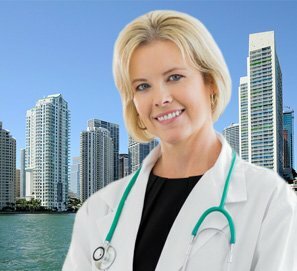 Using a highly reputable clinic with the best licensed doctors and clinical advisors is the best way to go. These clinics will also only use the best top quality testosterone therapy medications with their patients. They will make sure to prescribe the right injections at the right dosages. In addition, they will provide medical supervision and be able to change a dosage quickly if the need arises. Another way to ensure your safety while you are partaking in TRT is to be your own patient advocate. 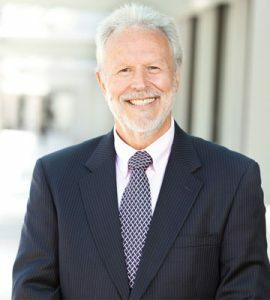 This means that you will make sure that all the necessary components of a safe and legal testosterone replacement therapy program are in place before you begin. You will also closely examine your medications upon receiving them through a safe and discreet shipment to your home or office. The solutions should never be cloudy, murky, nor should they have any foreign looking particles in them. If they do, they may be contaminated and need to be thrown away immediately. Be your own patient advocate by looking out for your safety while partaking in testosterone replacement therapy. 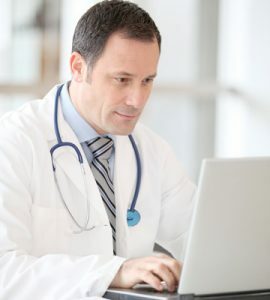 A patient should understand the great amount of research and due diligence that must go into finding the best testosterone replacement therapy that will prescribe the best medications for testosterone therapy. In order to stay safe, a person should never purchase any medications from overseas, from the black market, from unknown websites online, from personal trainers that are not licensed doctors in endocrinology or from anyone they meet at the gym. TRT is not a weight loss program. Although patients have been known to lose weight and gain muscle, increase their sexual potency, eliminate erectile dysfunction and gain strength, stamina, endurance and muscle mass, these are not sole reasons to partake in therapy. 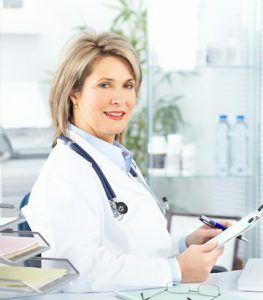 The patient must have a bona fide testosterone deficiency in order to get a prescription for testosterone replacement therapy medications.